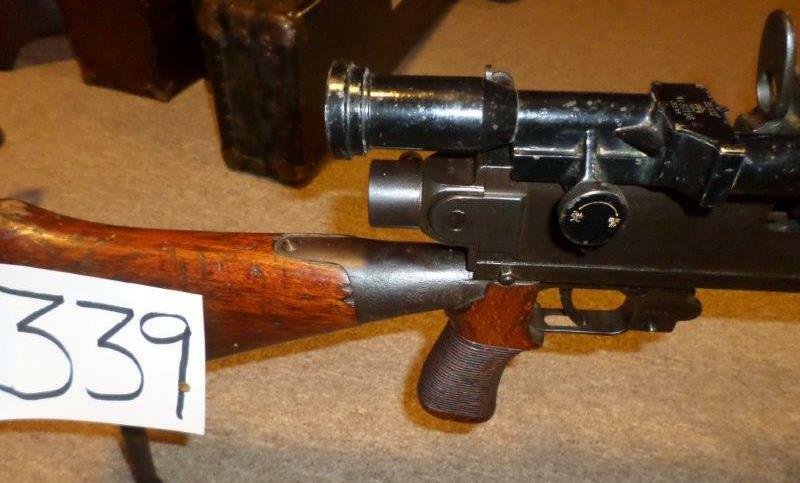 Jap 99 C&R in excellent condition with excellent original optics and bayonet. 100% blue, all numbers match, original varnish on wood, excellent magazine. Minor chip on wood handle. This is a very nice one.